Hilary Duff quickly became labeled a teen idol in the early 2000s as the title character of the Disney Channel television series Lizzie McGuire and in the theatrical film based off the series, The Lizzie McGuire Movie. The star then later went on to have a successful music career and later married hockey star, Mike Comrie. 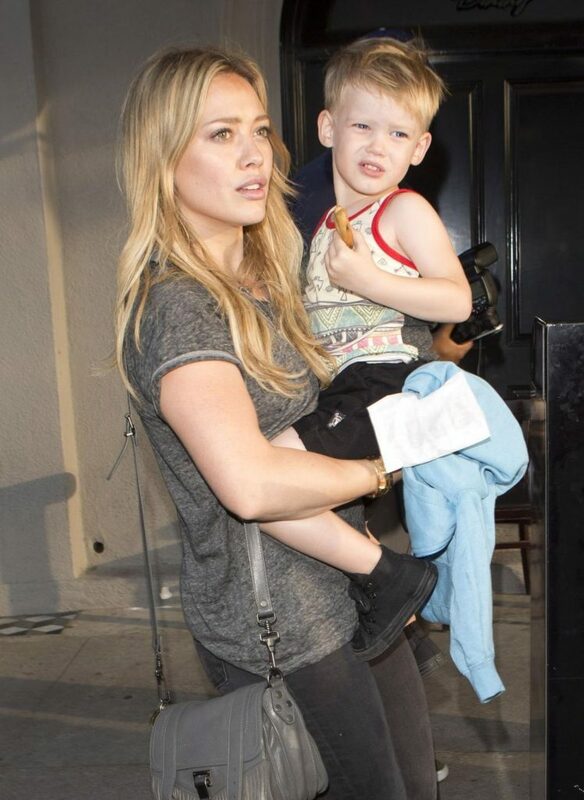 Hilary and Mike are since divorced, however, share an angelic son named Luca. Luca is blonde and gorgeous just like his mother and apparently is an excellent big brother to Hilary’s three-month-old baby girl, named Banks. When your mother is one of the most beautiful women in the world it is hard not to compare yourself to her. 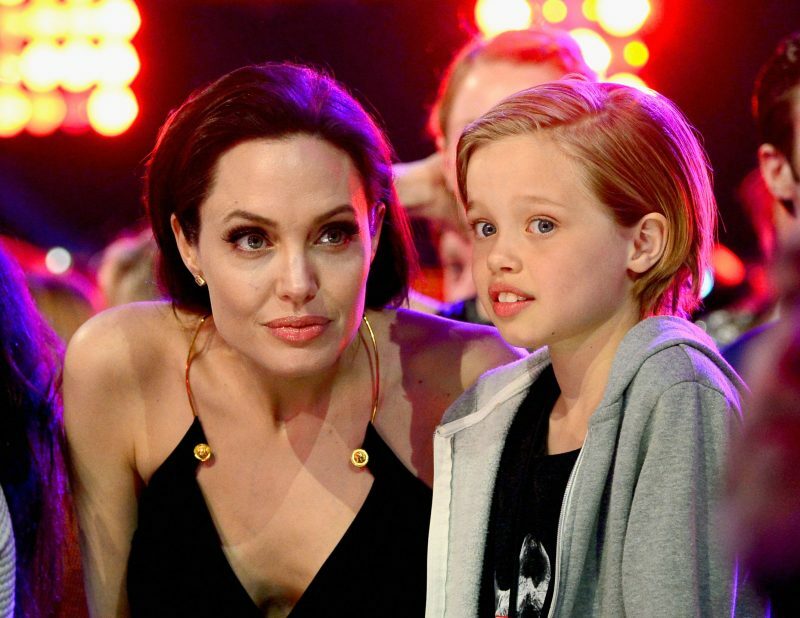 Luckily for Angelina Jolie and her ex-husband Brad Pitts’ eldest biological child, she looks at the image of her beautiful mother. Shiloh is known to dress in boyish clothes and many have speculated whether or not the young lady is transgender, however, these may all be rumors. What isn’t a rumor is that Shilo has been outspoken when it comes to her parent’s messy divorce often siding with father Brad. Either way in spite of the drama Shiloh looks identical to her philanthropic mother and we couldn’t be more obsessed!